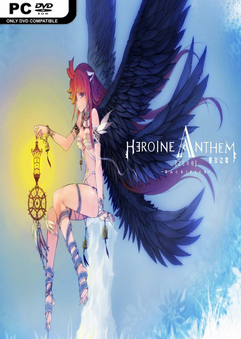 Heroine Anthem Zero is a 2D side-scrolling action RPG, the first of the classic Heroine Anthem series to be available overseas. Beginning in 2002, the series has been a pinnacle of storytelling for the Chinese gaming community. And now, 14 years after Heroine Anthem 2, Windthunder Studios has released an all-new episodic prequel, bringing fans back to the beautifully moving world of adventure from long ago. Diverse range of weapons and skills — Character progression is closely tied to the weapon and items in Heroine Anthem Zero, switching weapons changes damage and other attributes,as well as attack motions. Weapons can also interact with the stage levels.